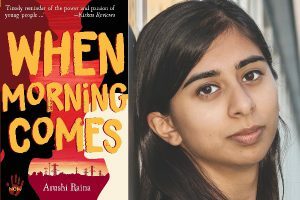 Featuring Arushi Raina, author of "When Morning Comes", a novel about the 1976 Soweto Student Uprising. ​Turtles All the Way Down by John Green. All West Vancouver Schools students can get a free West Vancouver Memorial Library card. Grade 8 English teachers will be helping students sign up throughout October. Getting a library card will expand your access to research databases, ebooks, e-audiobooks and much more. Alternatively, students can fill out the online form and pick up their card at the West Vancouver Memorial Library front desk. Please bring a picture ID as well as confirmation that you attend West Vancouver schools. Click here for FAQ & more details. 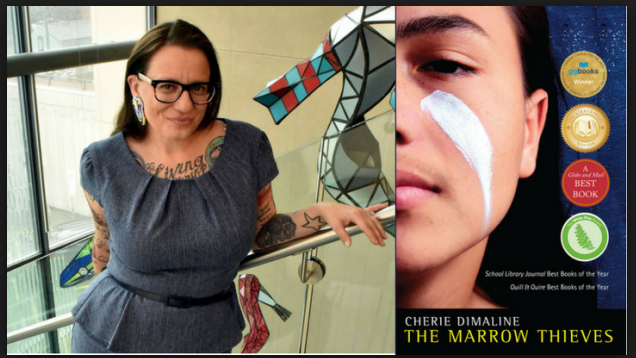 ​The West Vancouver Memorial Library Foundation, and West Vancouver Schools. Check out one of Ruta Sepetys' Novels after her riveting Booktopia Presentation in May!